A joint report released by the United Nations Children’s Fund (UNICEF), the World Health Organization and the Association of Southeast Asian Nations (ASEAN) has shed new light on the nutrition situation of children across the region. 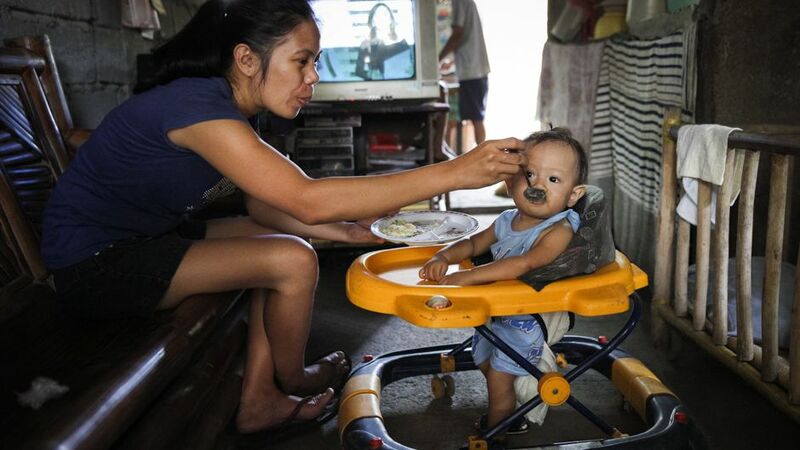 Child malnutrition also has a significant impact on countries’ economies, the study finds. It reduces parents’ productivity and creates a burden on health care systems. It can lead to non-communicable diseases, disability and even death, reducing the potential workforce. The economic cost of non-communicable diseases in Indonesia — much of which is diet-related — is estimated at $248 billion per year.